It appears I have far to many photos of myself with jewelry, walking, or thinking. So, heads will roll!!! 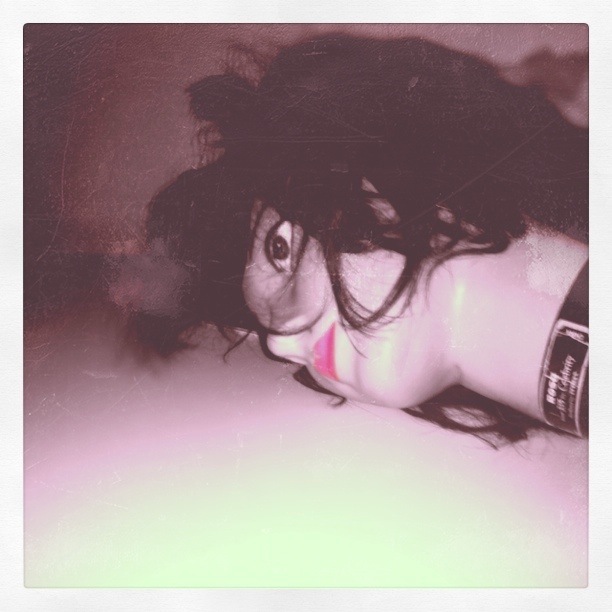 This entry was posted on Saturday, September 15th, 2012 at 6:31 am	and tagged with art, beheading, dummy, mannequin, photo, photography, selfish and posted in Uncategorized. You can follow any responses to this entry through the RSS 2.0 feed.